Dallas has built a solid reputation as a foodie mecca with our diverse array of yummy restaurants. Some of the world's best Tex-Mex can found here, but we would be remiss if we didn't show a little love to another popular Dallas cuisine – soul food. The concept of soul food was born out of necessity during American slavery. African slaves would take leftovers and poor cuts of meat and turn these items into soulful feasts for their friends and family. Dishes commonly found in soul food cooking often include biscuits, fried catfish, black eyed peas, mustard and collard greens, ham hocks, macaroni and cheese, ribs and grits to name a few. Hungry yet? Good! We are too. 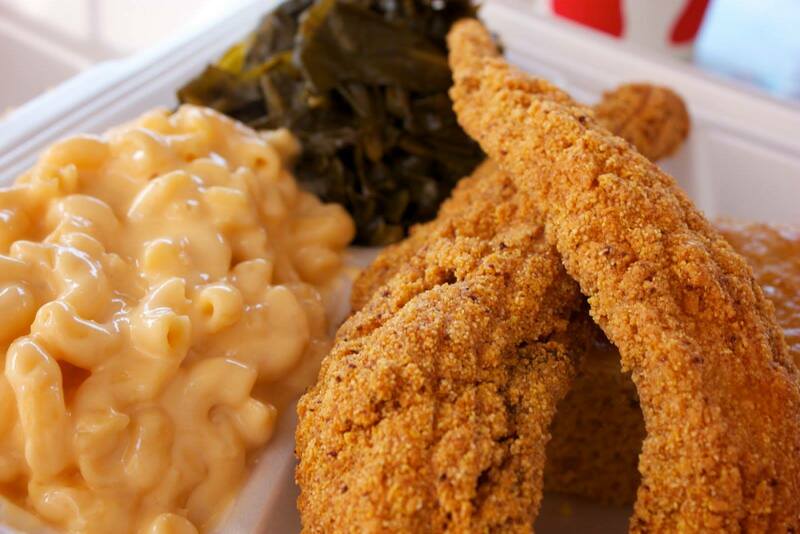 Check out some of our favorite soul food destinations in Dallas. Make it a Sunday Funday outing with a stop at Ellen's in the West End Historic District. Make your reservation stat to get a taste of their most popular dish, the shrimp and grits, and take your pick of espressos, lattes and other coffee creations from the barista station. You can thank us later. With soul food classics like macaroni and cheese, sweet potatoes and chicken fried to perfection, there is no question why this southern Dallas favorite has been called "The Pride of South Dallas." 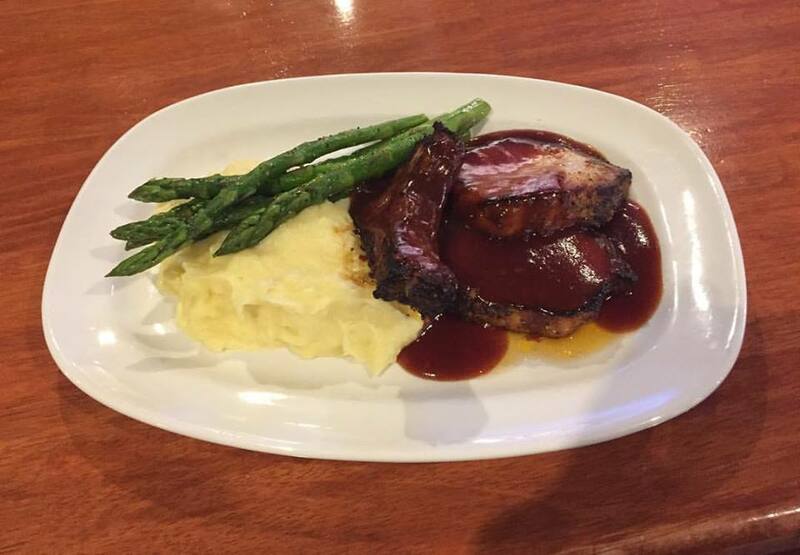 Stop by after a visit to Fair Park or a stroll through Deep Ellum – and bring an appetite! For nearly 20 years, the Price family has been cooking up soul food classics for the community. Whether it's their seasoned to perfection fried catfish or their mouthwatering collard greens, you'll fall in love in with everything on the menu and the intimate cafeteria style setting. You can't talk about soul food in Dallas without a mention of one of the most popular fast food chicken joints, Rudy's. Rudy's fans can't stop raving about the restaurant's special secret seasoning used on piping hot chicken and golden brown fries. Depending on the time of the day you visit, prepare for a line at this neighborhood favorite. The "two piece" meal along with a jalapeno and your favorite classic soda – totally worth the wait.